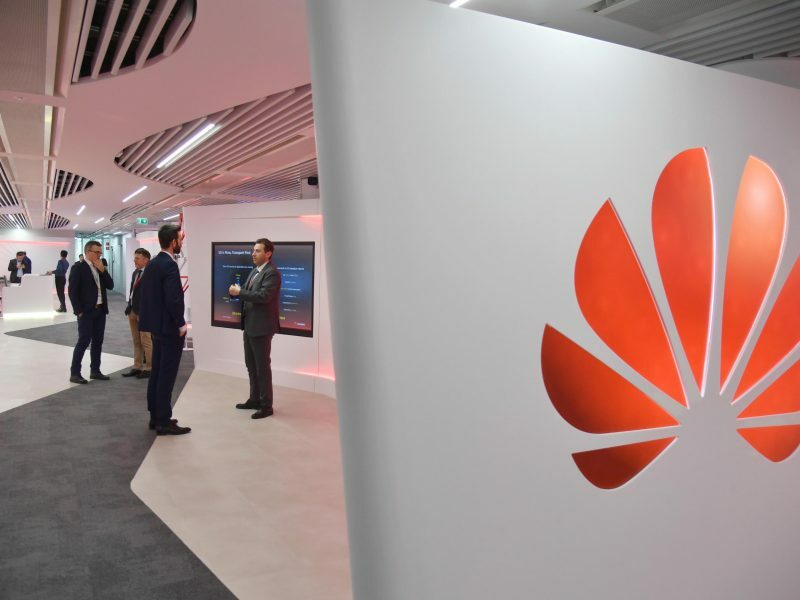 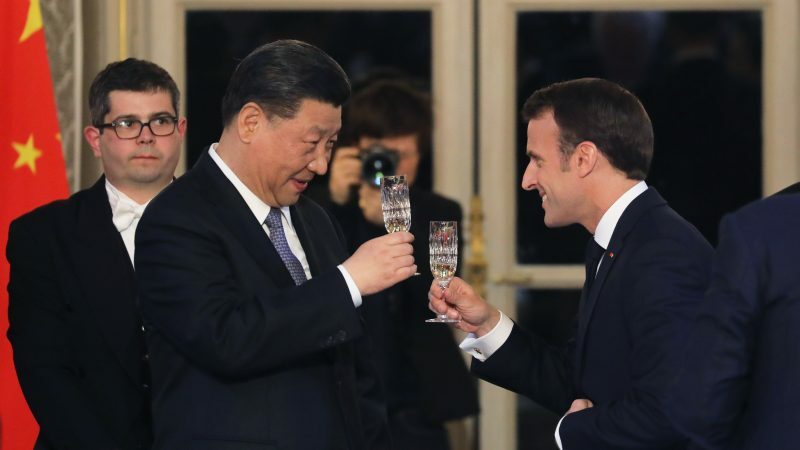 The leaders of China, France, Germany and the EU were set to meet in Paris on Tuesday (26 March) for “unprecedented” talks on how to improve ties, despite growing jitters over Beijing’s massive investments in Europe. 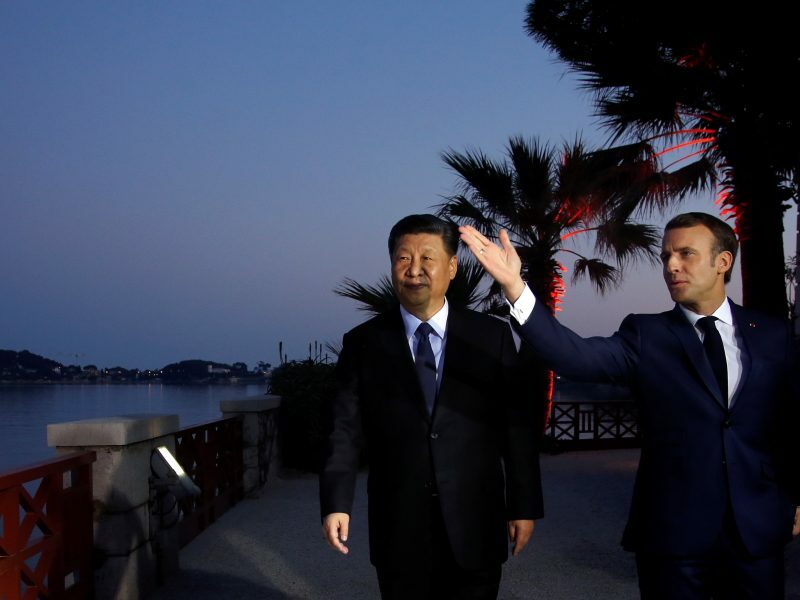 German Chancellor Angela Merkel and EU Commission chief Jean-Claude Juncker will join Xi and Macron at the Elysée Palace to explore “points of convergence” between the two trading giants. 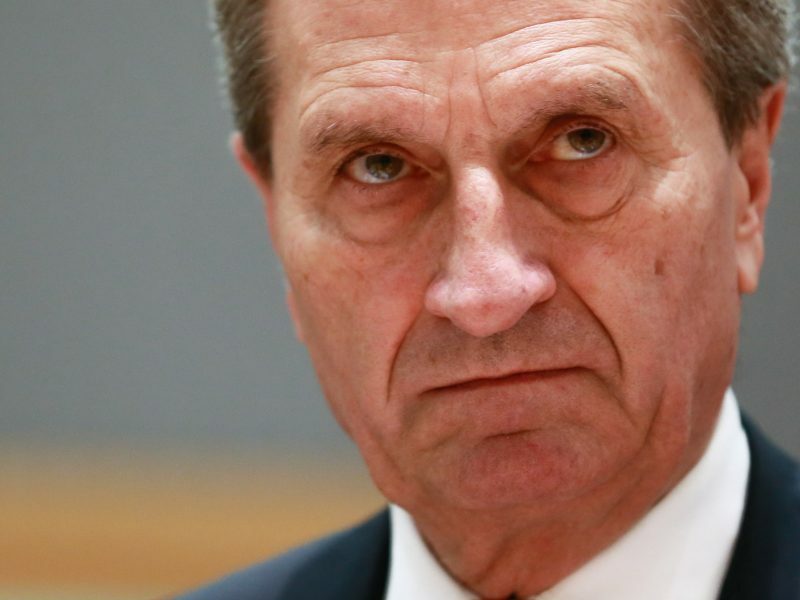 But EU Budget Commissioner Günther Oettinger in a newspaper interview over the weekend expressed “concern that in Italy and other European countries, infrastructure of strategic importance like power networks, high speed rail lines or harbours are no longer in European but in Chinese hands”.